A one-time price of $6,895.00 will be added to your order. 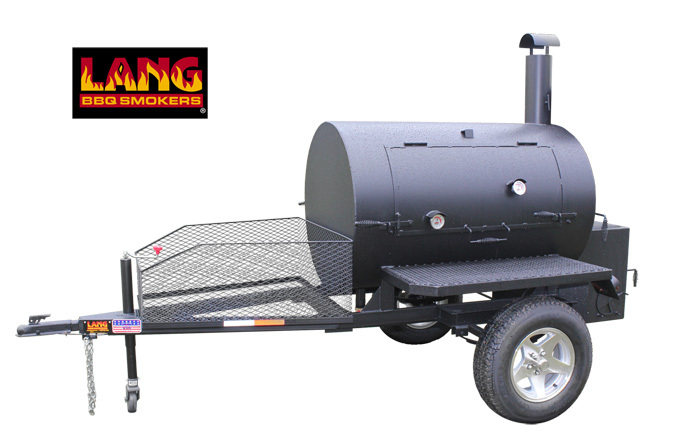 LARGE Cooker Competitive Smoker Cooker on Mobile Trailer Frame with much larger cooking cylinder. Our most popular series for competition. Also excellent for commercial use. L x H x W: 100" x 43" x 84"